Team Admins can add new team members from administration section. Click 'Team' on the top right corner of the website. Inside the red bar. Once you press 'Add user' your new user will receive an invitation email. 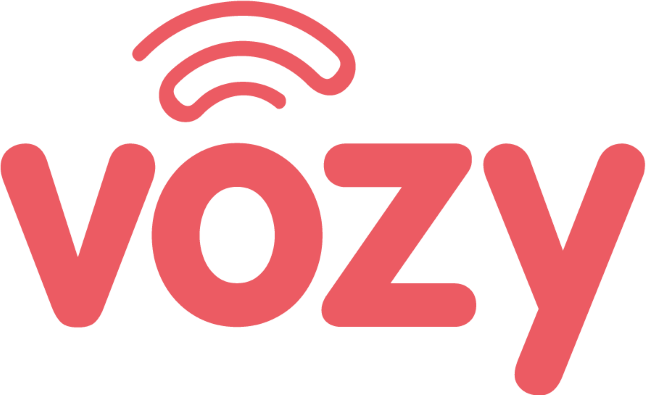 The user is ready to start using Vozy.